Woah! 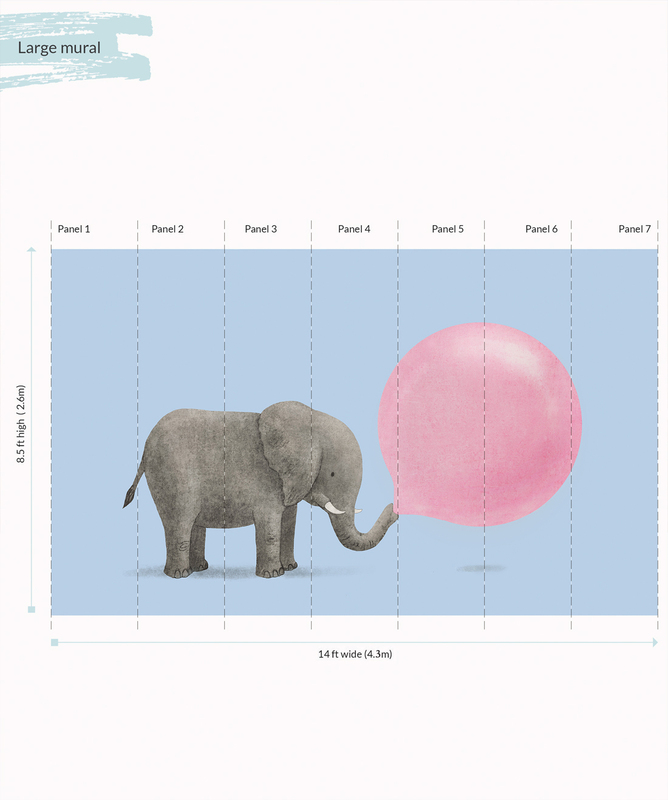 now that’s a huge bubble! 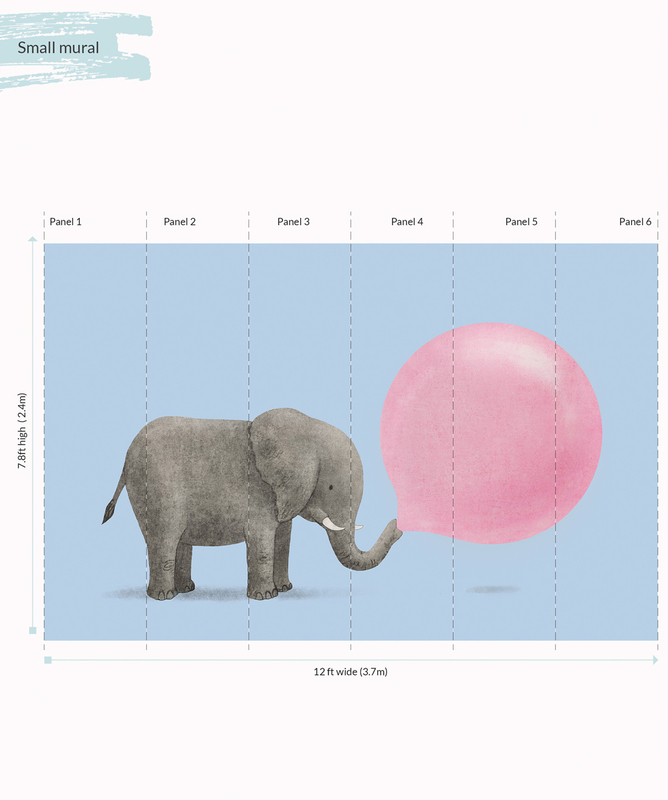 This loveable peel and stick wall mural is a perfect fit for a children’s bedroom or even a kindergarten. 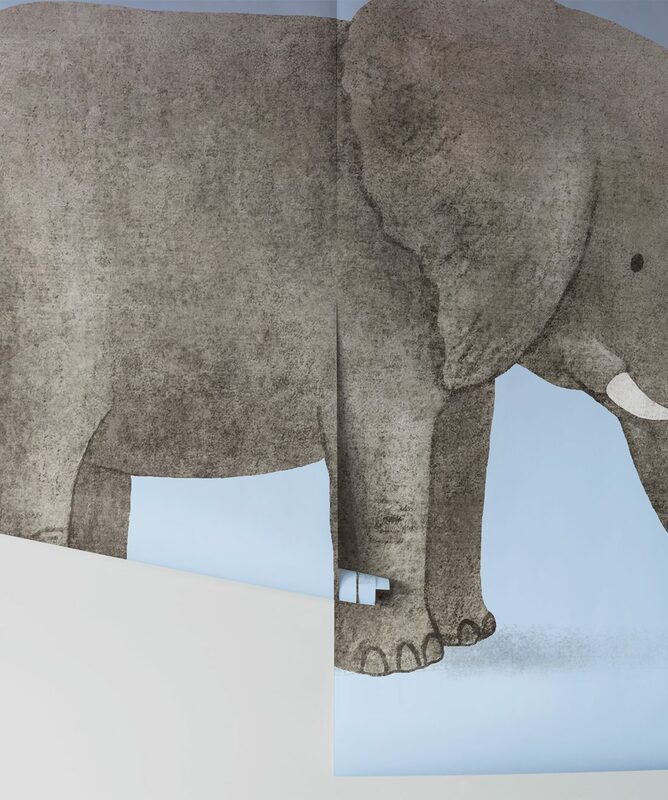 Temporary wallpaper is the perfect solution for kids that may grow out of their room or the design. 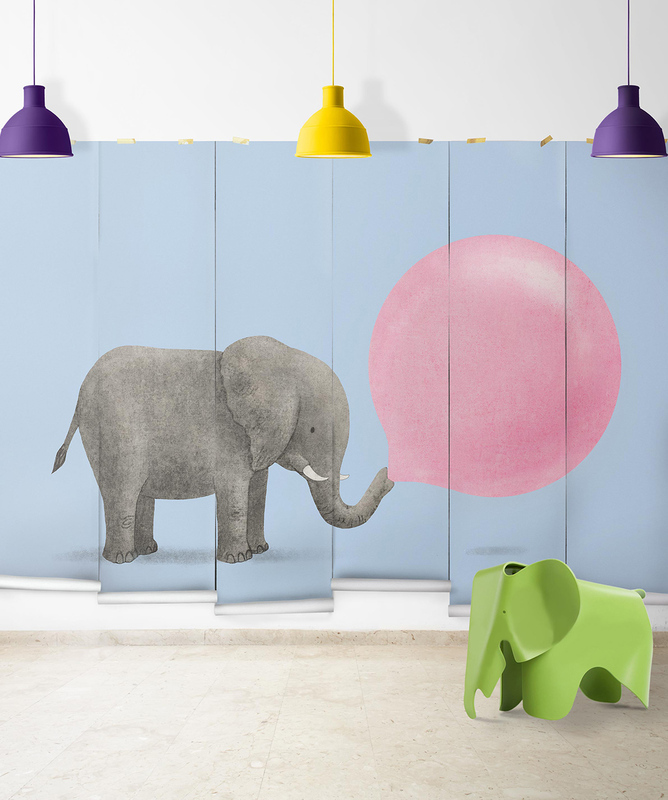 This removable wallpaper can be peeled off whenever you want to change with no fuss and no mess.